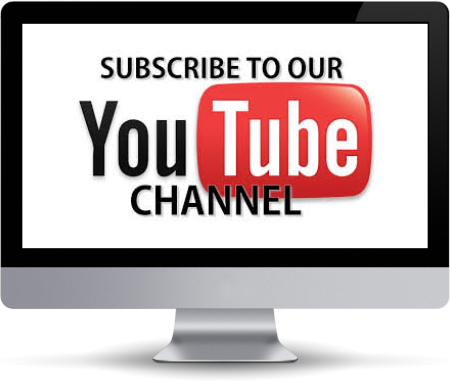 Welcome to the Pau Hana Travels Guide to RVing to Alaska. We built this website to help you plan your next RVing adventure to the land of the midnight sun. 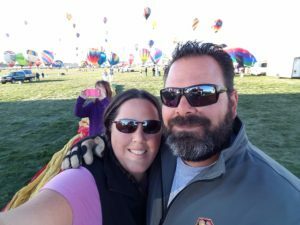 Even though we made our journey in our 38 foot motorhome in the summer of 2017, our experience can be easily replicated in any RV you wish to take. Although we are better equipped to handle more boondocking the information you will find within these pages should help your camping experience be a positive one regardless if you are parked inside or outside of an RV Park. Please bare with us… the Alaska section of our website is under maintenance and will be updated daily with new content as we grow this resource. Mahalo for your patience. Maintenance Log of Activity on RVing to Alaska Section. 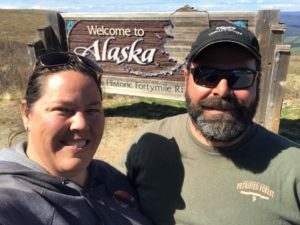 Feb 1, 2018 – Went live with our RVing to Alaska Section of our website with limited content. Feb 6, 2018 – Started building Maps & Places to go page.